Take one of Costa Rica’s most diverse natural history walks! 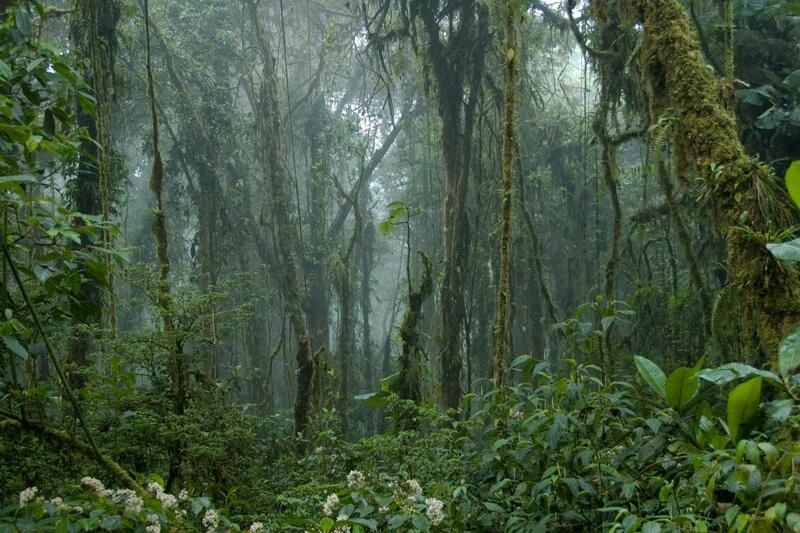 Discover a dream like world of green jewel canopies and rich biological diversity. With over 10,500 hectares of tropical rainforest, 90 percent of it untouched, the privately owned Monteverde Cloud Forest promises to be the perfect ecological adventure for nature lovers. It contains over 2,500 plant, 100 mammal, 400 bird and 120 reptilian species. Enjoy one of the best nature walks Costa Rica has to offer and experience the forest´s wild life during its most active hour of the day.